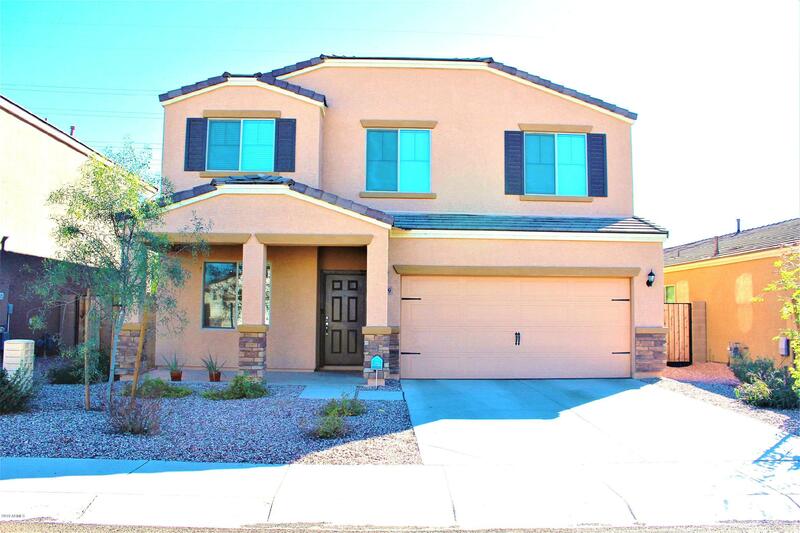 All TUSCANO PCD PHASE 2 PARCE homes currently listed for sale in Phoenix as of 04/19/2019 are shown below. You can change the search criteria at any time by pressing the 'Change Search' button below. "Welcome home to Tuscano! A 48' attached RV garage--plus a separate 2-car garage--provides an abundance of versatile storage space to suit your lifestyle. Main-floor highlights include a flex room, a covered patio and an accommodating kitchen that overlooks a dining area and great room. Upstairs, a sizable loft offers a variety of uses." "Welcome home to Tuscano. 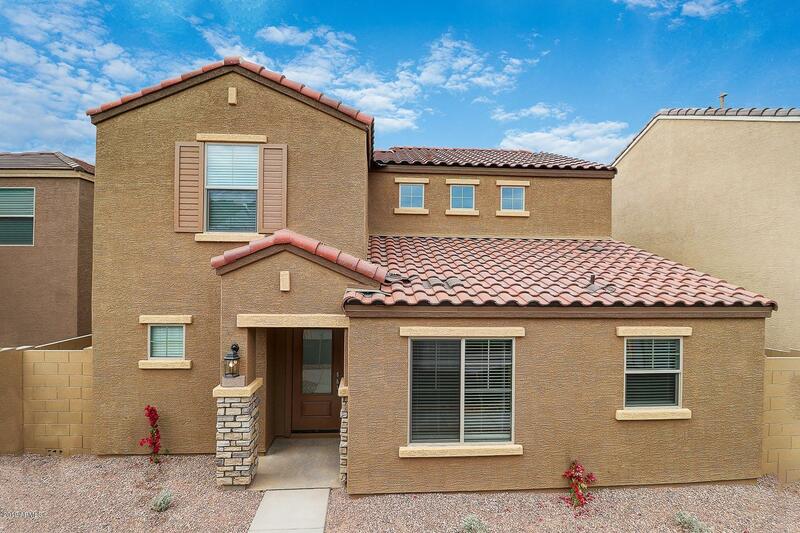 This new community in Phoenix boasts 9 attractive ranch and two-story floor plans with thoughtful layouts, designer details, superb standard features and abundant personalization options, including RV garages. 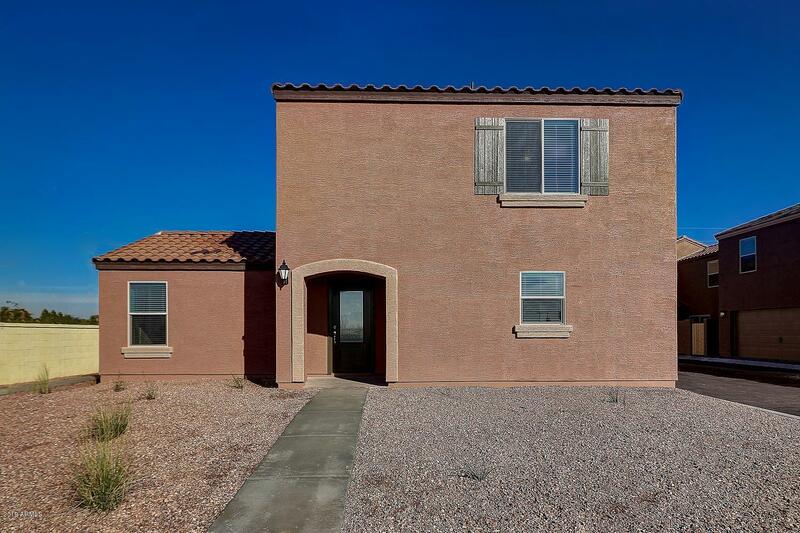 You will also appreciate easy access to the under construction Loop 202 Interchange, schools, shopping, dining and recreation.This Deacon is at frame stage & includes an attached RV garage, plus a 2 car garage with an additional tandem space! Inside, a well-appoi"
"~Make us an offer ~ ALL THE RIGHT UPGRADES! Built in 2017 this home features 5 bedrooms with 3 full bathrooms. The first floor features a den, large open family-room, and a guest bedroom with a full bathroom. The kitchen comes equipped with a walk-in pantry, island, and breakfast bar. Upstairs has a large loft and a Laundry room. The back yard is a fresh open canvas that includes a covered patio with mountain views. Tour this beautiful home today!" 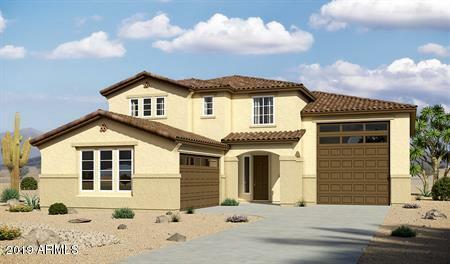 "The Yavapai is a spacious 2-story, 4-bedroom and 3-full bath home located in the amenity-rich community of Tuscano. This new floor plan features an exceptional layout fit for entertaining guests. This home includes upgrades such as stainless-steel kitchen appliances, granite countertops, stunning wood cabinets, and an attached two car garage. The chef-ready kitchen comes complete with a functional center island and opens up to both the spacious dining room and the great room for convenient enter"
"The Santa Cruz is a new, 2-story, 4-bedroom and 2.5-bath home located in the beautiful community of Tuscano. This immaculate home includes several upgrades such as stainless-steel kitchen appliances, granite countertops in the kitchen with center island, and designer wood cabinets. The luxurious private master suite downstairs includes an impressive walk-in closet. On the second floor you will find a large loft space, 3 additional bedrooms, and a full bath with double sink vanity. 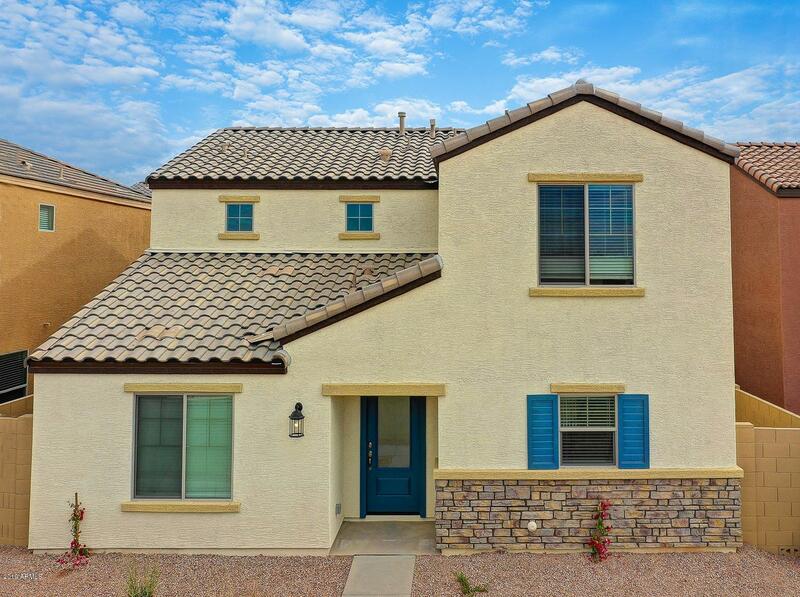 The Santa Cruz"
"The Pima is a beautiful, two story home featuring an open floor plan with 4 bedrooms and 2.5 baths. 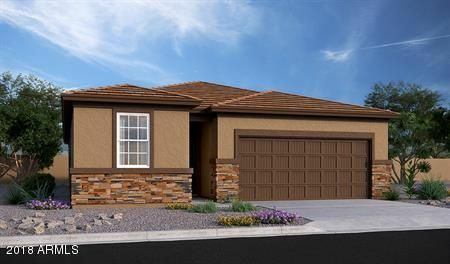 The Pima showcases a spacious master suite complete with a large walk-in closet, laundry room, 3 additional generously-sized bedrooms and a second full bath with dual sink vanity. This new home includes upgrades such as stainless-steel kitchen appliances, granite countertops, a fully-fenced backyard, front yard landscaping and an attached two car garage. 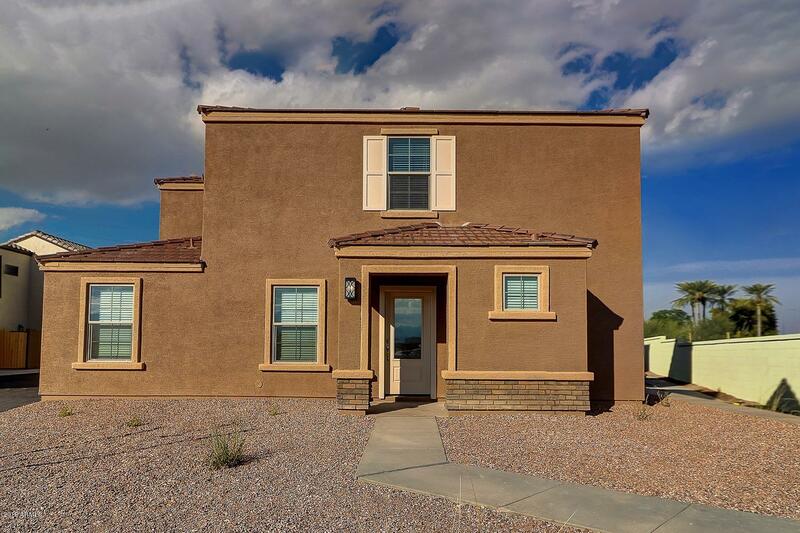 The great room downstairs opens up to the c"
"The Mohave is a 3 bedroom, 2 and a half bath home located in the beautiful community of Tuscano. 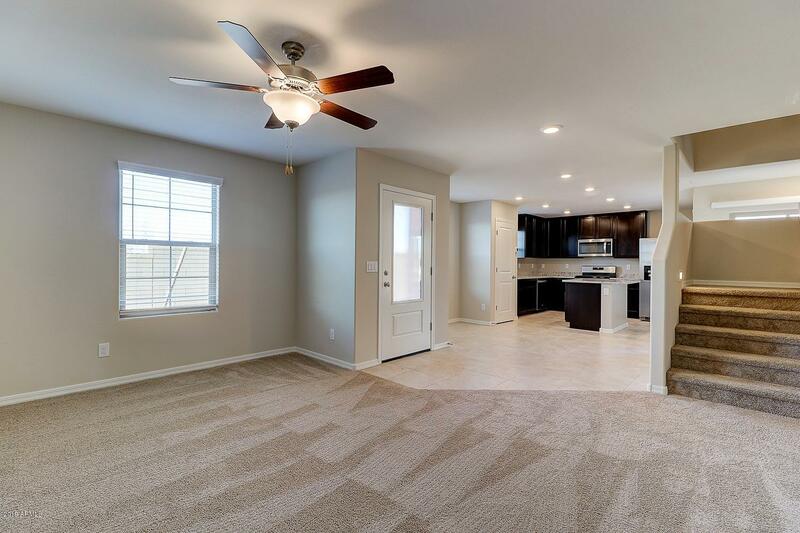 This new home comes with thousands of dollars in upgrades including stainless-steel appliances, granite countertops, stunning wood cabinets, brushed nickel hardware and an attached two car garage. The Mohave floor plan is made for entertaining, showcasing a spacious great room open to the dining room and chef-ready kitchen. 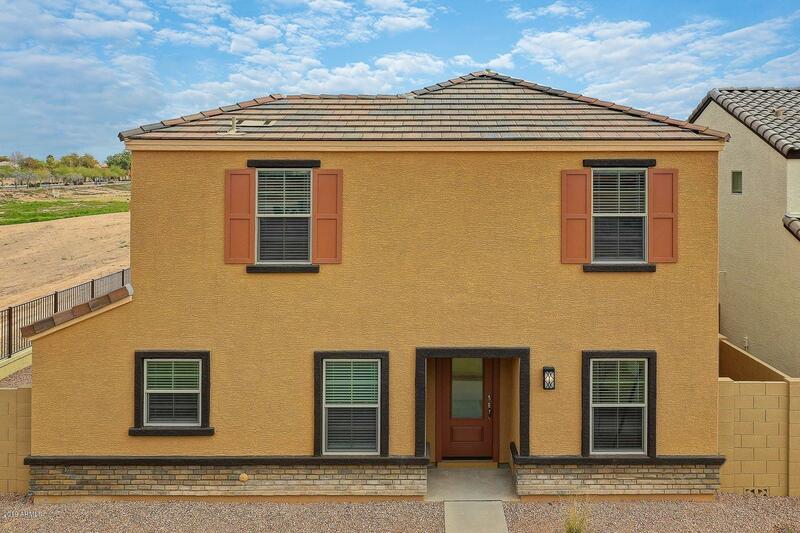 As an added bonus, the Mohave has a tech loft upstairs for homeowners to use "
"Welcome home to Seasons at Tuscano. 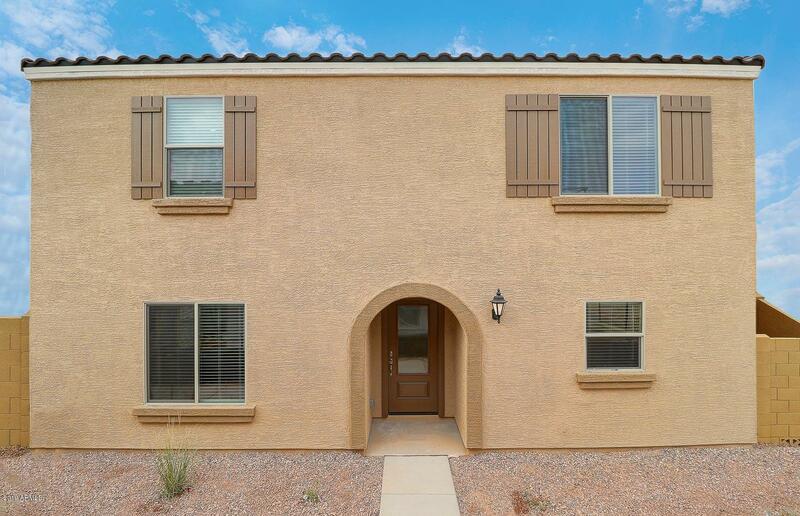 Conveniently located near I-10 and Loop 101, just minutes from area amenities and downtown Phoenix, this charming new community features versatile floor plans with designer details and hundreds of exciting personalization options to bring your vision to life. This TO BE BUILT Peridot floorplan is an inviting kitchen with a center island, walk-in pantry and breakfast nook overlooking a spacious great room with an adjacent covered patio. Three generous bedrooms"
"The beautiful La Paz plan is located within the picturesque community of Tuscano. 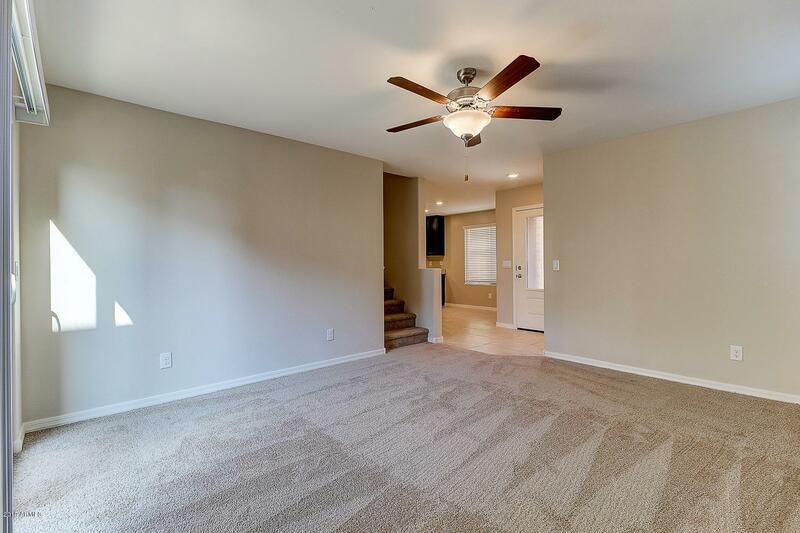 This new two-story home features an open floor plan, 3 bedrooms and 2 full baths and 1 half bath, complete with thousands of dollars in upgrades. Upgrades include stainless-steel kitchen appliances, granite countertops, designer wood cabinets, brushed nickel hardware and an attached two car garage. 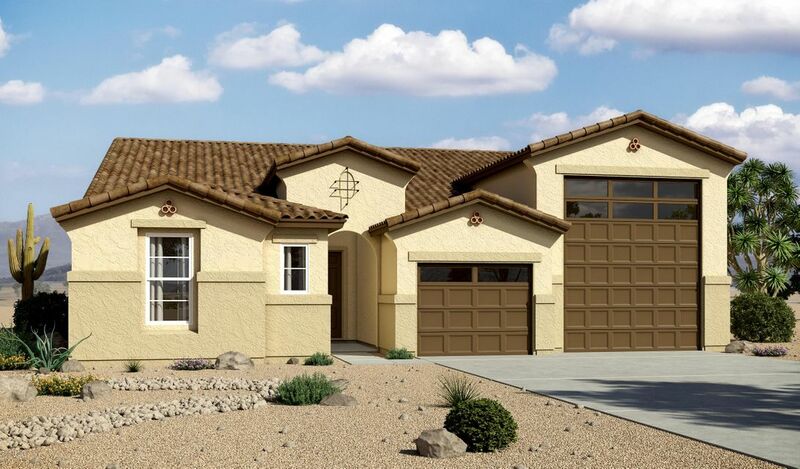 The La Paz showcases a luxurious master suite complete with an over-sized walk-in closet, as well as a fully fenced ba"
"The Gila plan is an open concept, 3 -bedroom, 1.5 -bath, two-story home located in the perfect community of Tuscano. This exceptional home features stainless-steel kitchen appliances, granite countertops, stunning wood cabinets, brushed nickel hardware and an attached two car garage. The layout provides an open entertainment space downstairs including a kitchen with center island and large dining area that opens up into a spacious great room. Upstairs you will find a private master bedroom with "